Mac out on more Apple previews! Behind the scenes, we’re constantly working to improve the Email on Acid experience for our loyal subscribers. 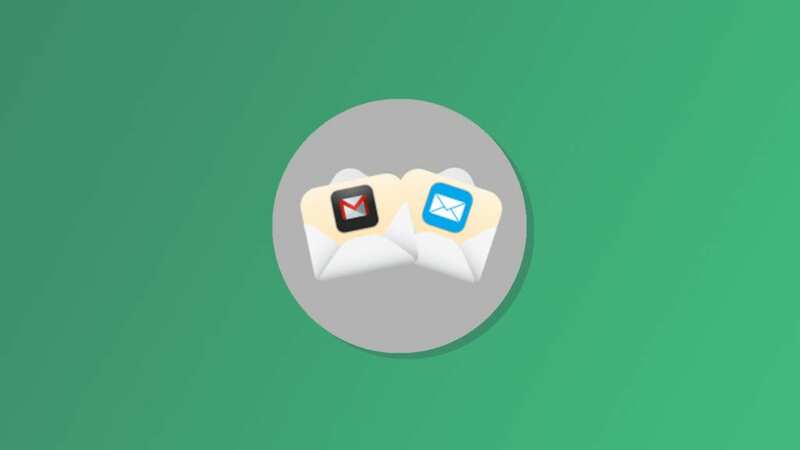 We are excited to announce that we’re adding Apple Mail 7 & the iOS Gmail App to our library of email clients!